The 12" Hairpin Style Aluminum Stakes have long, narrow labels. 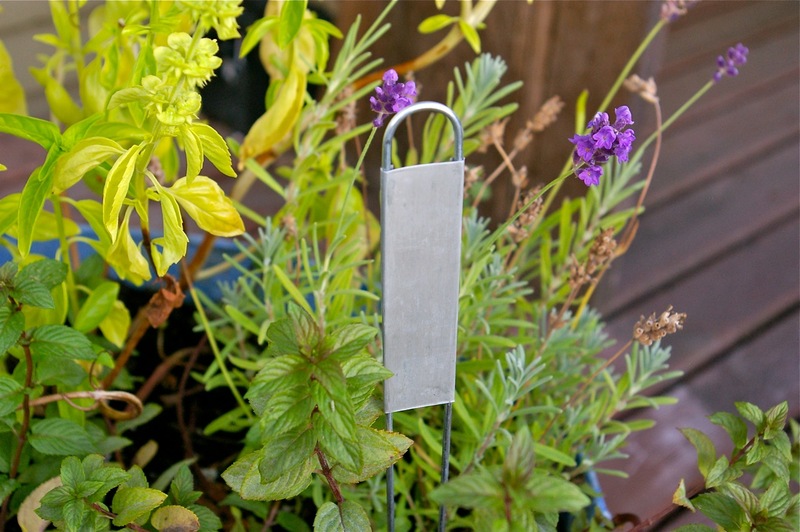 Hairpin or Cap Style Stakes make permanent markers for shrubs, perennials and trees. Use a black wax pencil to write on the labels. It doesn't fade. If the plant keels over, just use some Goof-Off to erase the writing and re-use the label for the next victim. Package of 10 for $12. Notify me of updates to Hairpin Style Aluminum Labels 12"